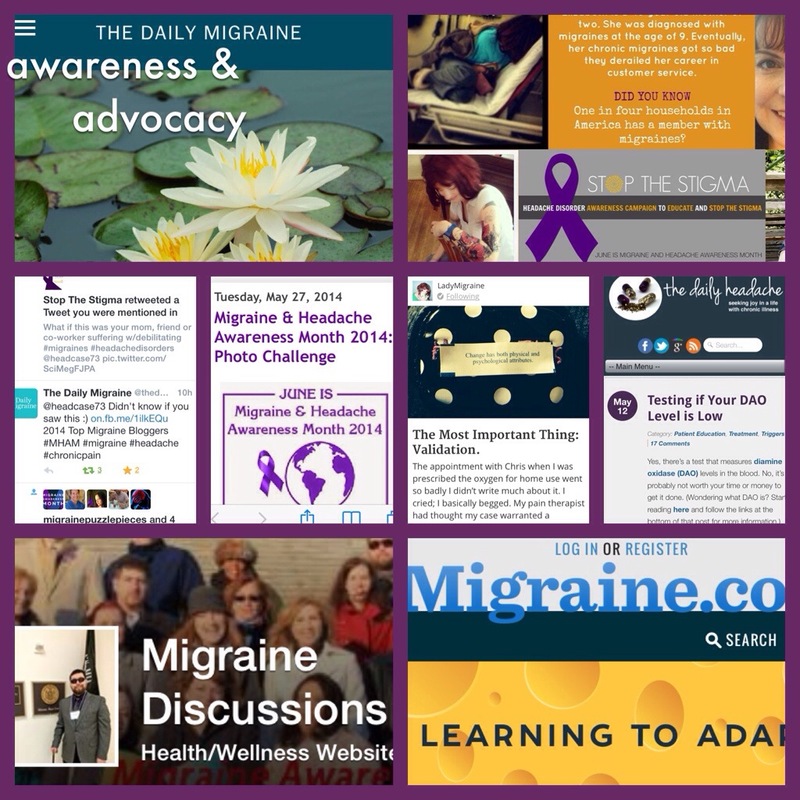 For yesterday’s Awareness & Advocacy prompt, I chose a number of my favorite bloggers and advocates to profile, as well as various efforts to increase migraine visibility this month. Previous Post The Most Important Thing: Validation. Migraine 365 book now available! Click to purchase. Thank you @axonoptics for my new indoor migraine glasses! They are 100% perfect for my library job. That was truly an amazing gesture. Thanks so much for your support of #RetreatMigraine! Learning how to live well with chronic illnesses. One woman's experience of balancing nature and nerd.